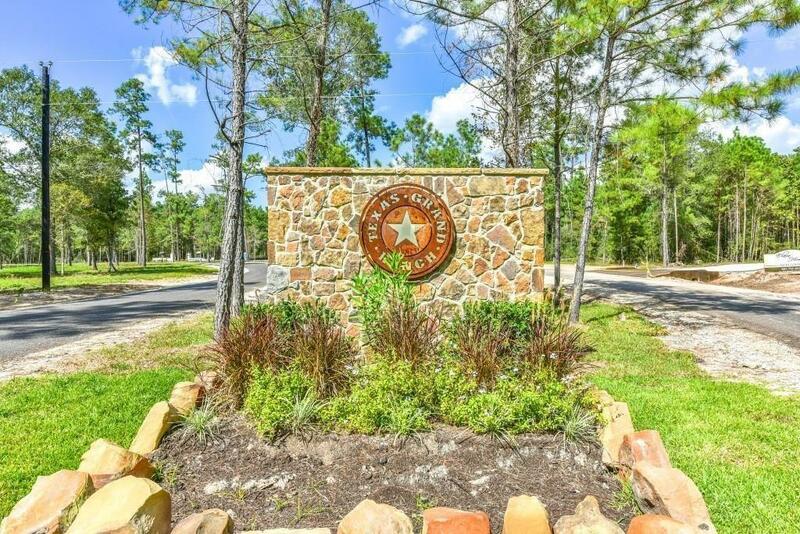 BEAUTIFUL 2.05 ACRES IN NEW ACREAGE COMMUNITY OF TEXAS GRAND RANCH. 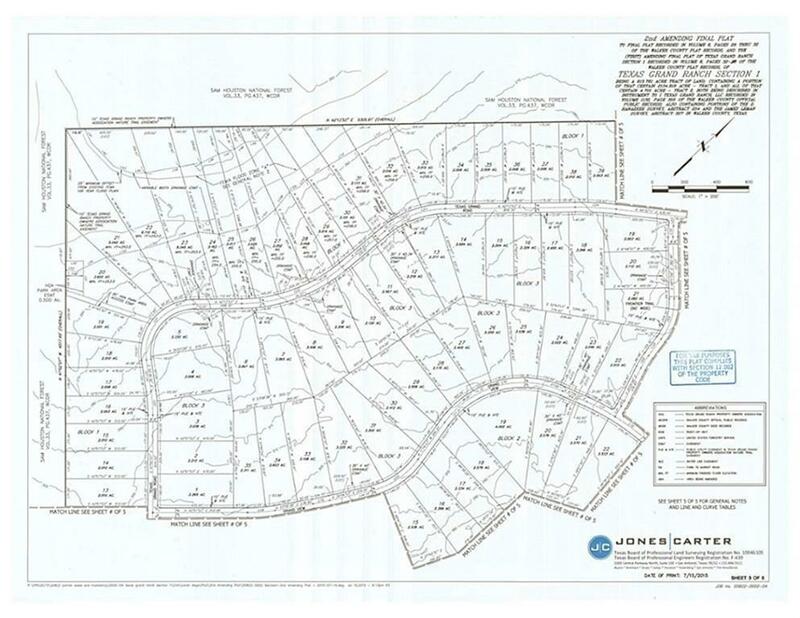 GREAT PRICE AND THIS LOT IS ZONED TO NEW WAVERLY SCHOOLS! 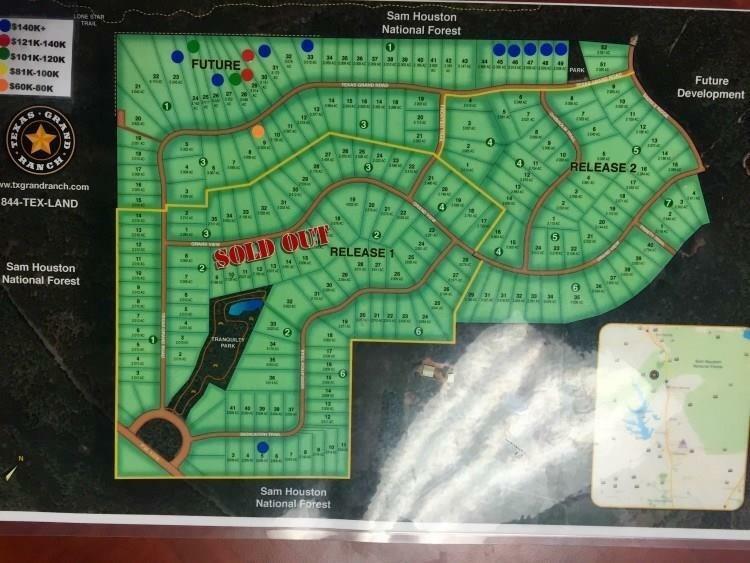 CONVENIENT UPFRONT LOCATION WITHIN THE COMMUNITY AND PLENTY OF BEAUTIFUL HARDWOODS TO ENJOY THAT WILL SURROUND YOUR NEW DREAM HOME. NICE AND EVEN ELEVATION THAT SHOULD NOT REQUIRE EXCESS DIRT WORK. 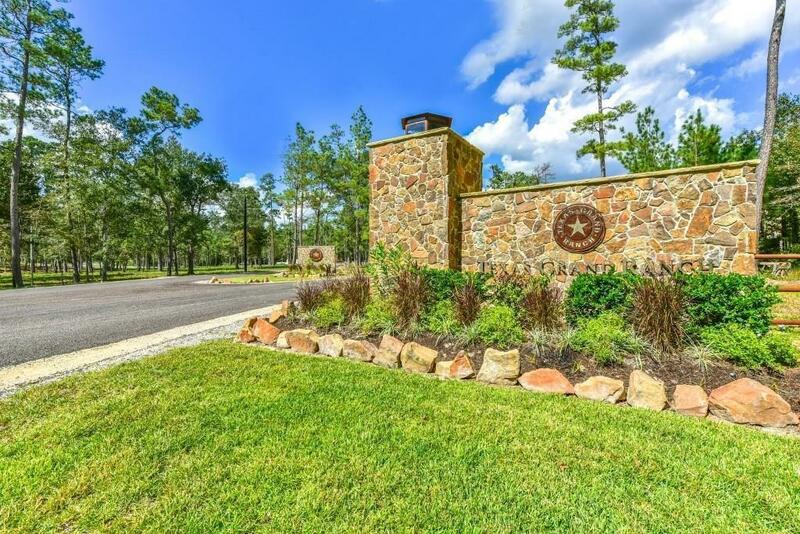 NEIGHBORHOOD OFFERS CONVENIENT LOCATION CLOSE TO I-45, QUICK COMMUTES TO THE WOODLANDS, CONROE AND NEW WAVERLY. ESCAPE THE TRAFFIC AND CONGESTION, SEE THE PRIVACY AND COMFORT OF COUNTRY LIVING.